Catherine Middleton, B. A. (Queen’s), MBA ( Bond University, Australia), Ph. D. (York). Dr. Middleton held a Canada Research Chair in Communication Technologies in the Information Society from 2007 – 2017. In 2017-2018 she is a MITACS Canadian Science Policy at the Canadian Radio-television and Telecommunications Commission (CRTC, Canada’s communications regulator). She was named to the inaugural cohort of the Royal Society of Canada’s College of New Scholars, Artists and Scientists in 2014. Her research focuses on digital inclusion, identifying and assessing policies and practices that enable people to get access to the communications technologies that are central to everyday life. She is also interested in how Canadians use (or don’t use) the Internet and mobile devices, and in understanding ways to advance individuals’ capacities to use communications technologies to engage in society. Dr. Middleton’s research has been funded by SSHRC, Infrastructure Canada, Institute for a Broadband-Enabled Society, Statistics Canada and Ryerson University. Her research projects have investigated the use of ubiquitous communication technologies in organizations, the development of next generation broadband networks (including Australia’s National Broadband Network), competition in the Canadian broadband market, and Canadians’ Internet use. 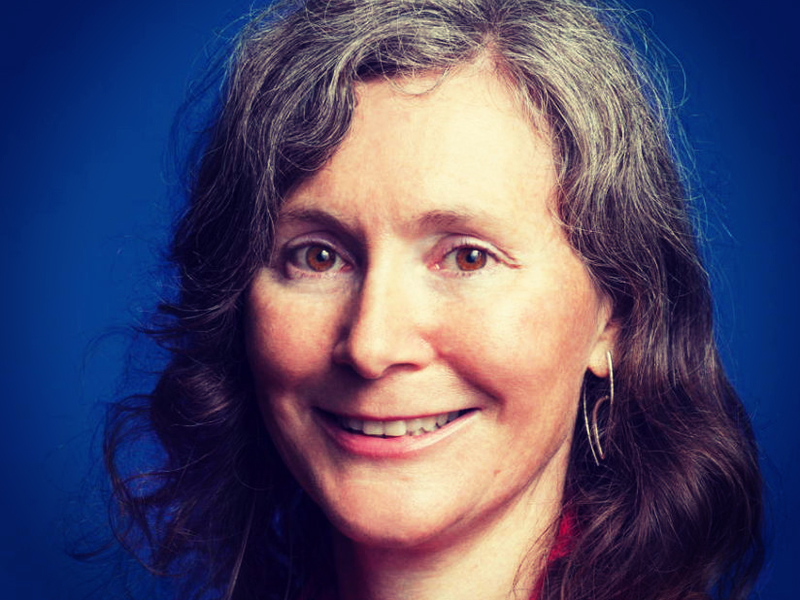 She was the Principal Investigator for the Community Wireless Infrastructure Research Project, is a member of the Public WiFi in Australia research team and is the Co-Investigator on the Canadian Spectrum Policy Research Project. Dr. Middleton was a “Big Thinking” speaker in 2010, offering insights to Canadian parliamentarians about what is needed to develop a digital society for all Canadians and gave testimony to the House of Commons Standing Committee on Industry, Science and Technology Study of Broadband and Internet Access Across Canada in 2013. Her 2016 Big Thinking lecture, delivered to the Royal Society of Canada, addressed the challenges of digital inclusion in Canada.